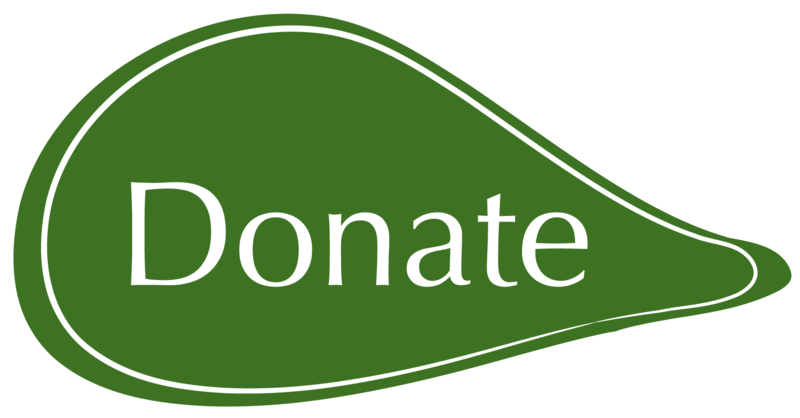 One of the most common questions members ask is how they can contact other members to talk about saving seeds and gardening. 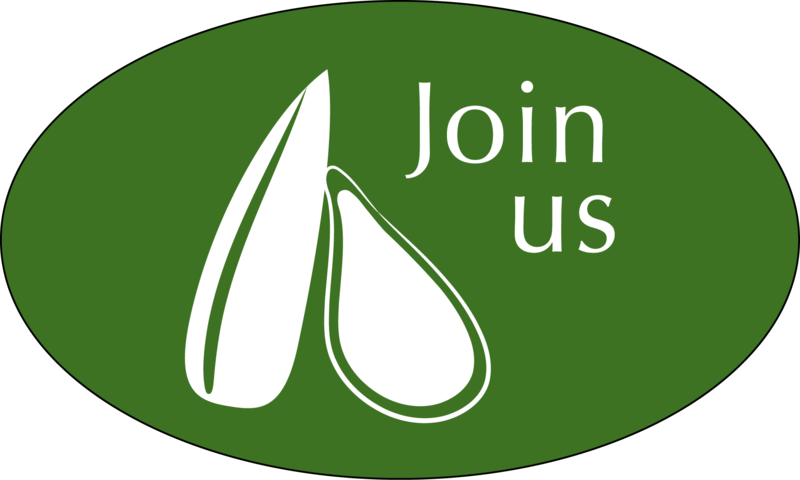 It's a bit difficult to do, with members spread all across the country, and privacy considerations, but we hope we've found a solution for you: our new online Seed Talk forum. Launched this month, Seed Talk is open to all members to discuss seed saving, gardening, farming, pollination, and general membership banter. We also have sections for the general public, who are welcome to register and "talk seeds" too, but most of the forum is only available to members. So far, we have had discussions about pumpkins, peas, container gardening, and even a great question about inter-species sage pollination. The first users had some technical questions though, so we thought this would be a good place to answer them for everyone. How Do I Login to Seed Talk? Every member has been given their own user name, but for privacy considerations we did not use anyone's real name or email address. Instead we've started everyone with the username "member" followed by their membership number. For example, if your membership number is 54321 then your username is member54321. You can look on the address label of your magazine to find your number, and we've sent a special email to every member with your user name. Your password on Seed Talk is the same as your password on the online Member Seed Directory. If you don't remember it, the best thing to do is to go to our web site https://seeds.ca/login and click Send me my password. If all else fails, we're always glad to help. Just email forum@seeds.ca and we'll get you going. Really, we're not just saying that. We gave you a username like member1499 because we didn't want to presume to use your real name or email address. But if you'd like to identify yourself, it would be nice to know who you are. Or you might just want a more distinguishable or memorable name. The User Control Panel lets you change your user name, your password, and your email address. 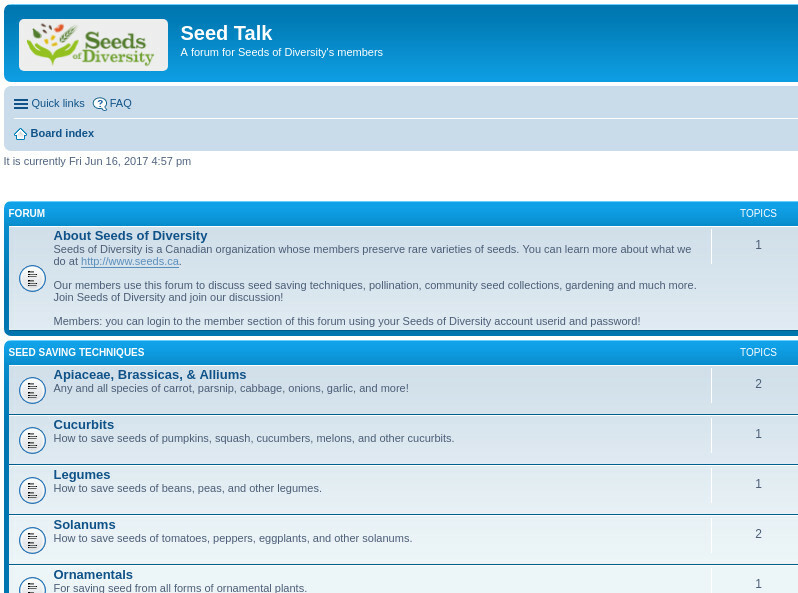 Just a note though: if you change your email address or password in Seed Talk that won't change either of them on the rest of the Seeds of Diversity site, for example in the Member Seed Directory. We'd like to integrate the forum with our other logins, but it's tricky for now. When you enter one of the forums you'll see a red button that says "New Topic". When you click that button you start a whole new discussion thread. At any point in a discussion you will also see a red button called "Post Reply". Use that to add your voice to the discussion. There Sure Are a Lot of Topics - How Can I Find the New Posts? Once you've explored the topics, you'll probably just want to see the new posts. Fortunately you don't have to click through every discussion to see if anyone has posted anything new. Just click on Quick Links to get a list of the posts that you haven't read yet. Is There a French Forum? We would like to support a French discussion forum too, but first we'll need someone willing to act as the moderator. If you're interested in helping, we'd be glad to hear from you. For now, please feel free to post topics in French! We hope you enjoy Seed Talk, and contribute to it often. We're already learning lots of new things about our members, and discovering how diverse their interests are!